Is your vehicle's oil change past due? 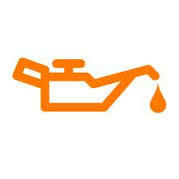 Come in today and get an oil change for your vehicle's motor. Recommended oil change intervals vary by vehicle manufacturer, in general, a good rule of thumb to follow is to change conventional motor oil every 3,000 to 5,000 miles.